 The QMA’s primary mission is to help local manufacturing leaders in the Greater Bay of Quinte region improve their capabilities, competitiveness and sustainability. Where do I learn about important business topics such as employee training, personal development, information sharing, best practices, networking and more??  Over 60+ workshops, information sessions, networking events and much much more! All happening in the Bay of Quinte Region! Members of the QMA enjoy the following benefits through the QMA. 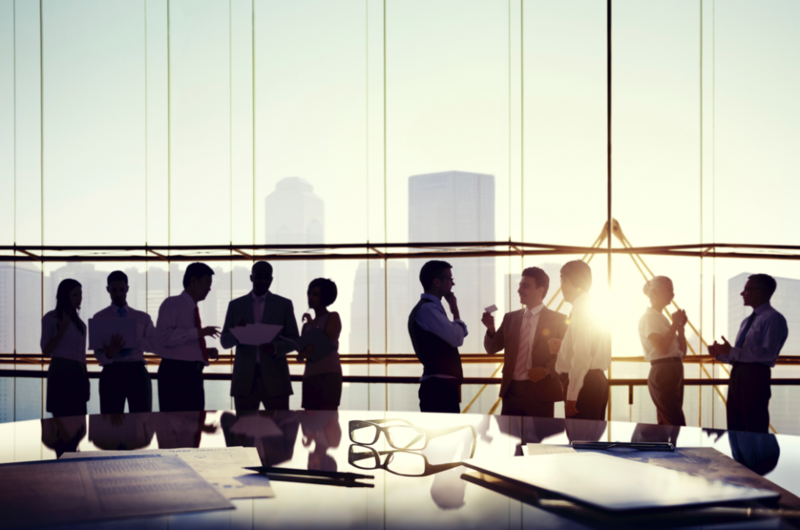 Industry resource people to assist you with specific issues. Established local voice to bring forward issues to politicians.